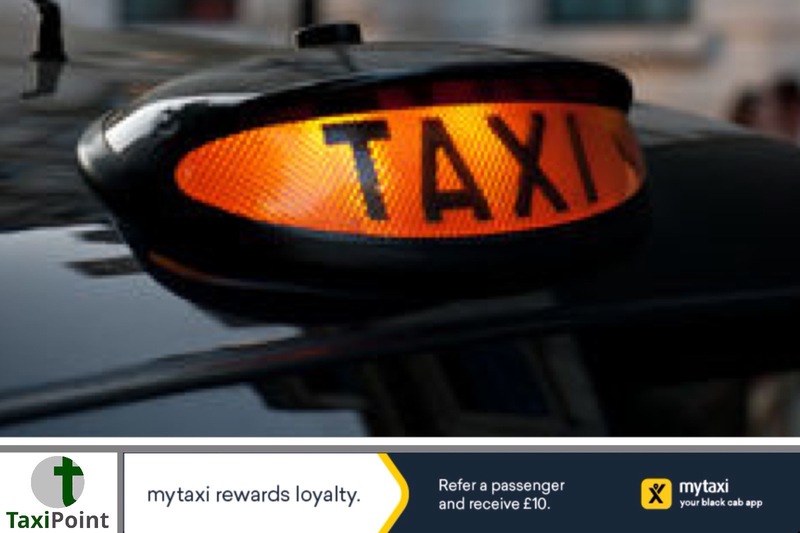 Liverpool Council are to undertake a scheme which will see the most polluting taxis removed from the roads. The scheme is part of a cleanair initiative and could affect hundreds of taxis. Retro-fitted taxis will have to be registered with the council within a three month period, once the scheme starts. Upon registration, those taxis will be given a five year lifeline before they are then refused a license. A taxi with a retro-fitted engine is a vehicle which has had the ooriginal engine removed, and had it replaced with an older engine. Whilst the older engine may be more economical, ot is usually more damaging to the environment. Those drivers who do not comoly with the new initiative and inform the council that their vehicle is retro-fitted, may see their livense to operate suspended and their vehicle license renewal refused. A survey is underway, with drivers having until 30th September to complete the survey.